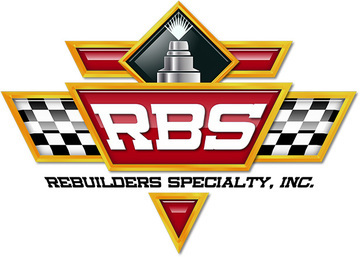 Carburetor Choke Pull Off - Rebuilders Specialty INC.
Our units are all disassembled, replated, rubber diaphragms replaced, and then assembled and tested. We have almost every kind there is. Call for inquire on inventory and products.